KATERINA is a sweeping love story that alternates between 1992 Paris and 2017 Los Angeles. The protagonist is Jay, who is 21 when he moves to Paris to live the artist's life, and falls in love for the first time. Cut to 25 years later: he is a middle-aged family man living in California when he receives an anonymous message that draws him back to the life, and possibly the love, he abandoned years prior. 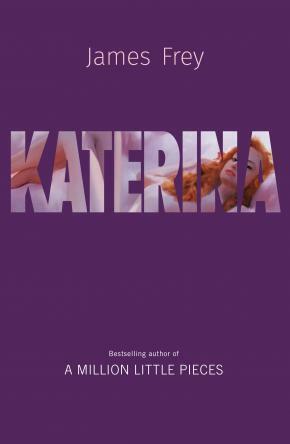 KATERINA is the new novel from the author of the international bestseller A MILLION LITTLE PIECES.